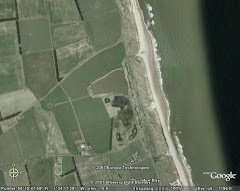 Stop Press News: New bird for the Druridge patch! Out the door in 30 seconds and on our way and thankfully it was on the Budge fields when we arrived, on the northern side at first before flying to the south near the shelterbelt. It was quite happily feeding when we left. Quality patch tick! Typical, whenever I'm away at sea quality birds turn up. 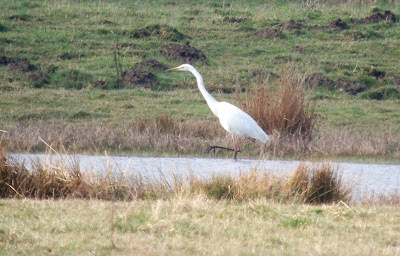 WTE, Blackstarts everywhere and now GWE (which would have been a Northumberland tick), nice one. Had a trip up from Yorkshire to see the white-tailed eagle (dipped) and Crane (seen) and read about this on birdguides when I got home. Gutted as only two minutes from Eshott. Ho hum (was visiting family). Missed the one at Dormans pool / Back saltholme too. Aye, not a bad morning. Good one mate! Well deserved.